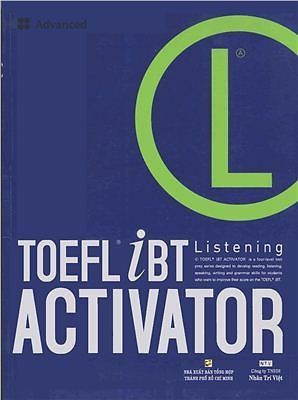 TOEFL” iBT ACTIVATOR is a four-level test prep series, designed to develop reading, listening, speaking, writing and grammar skills for students who want to improve their score on the TOEFL iBT. 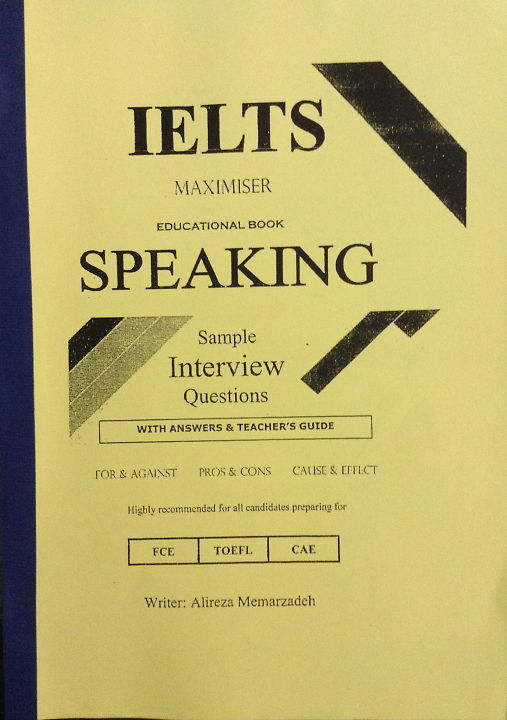 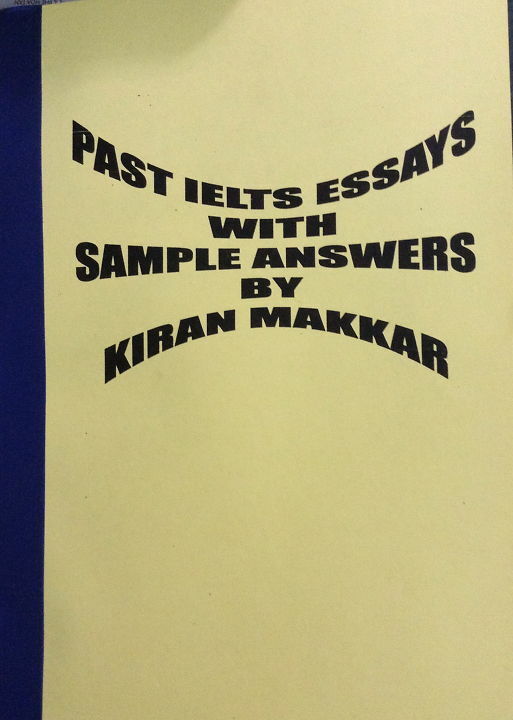 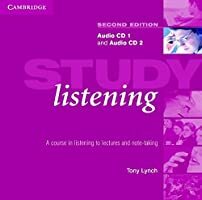 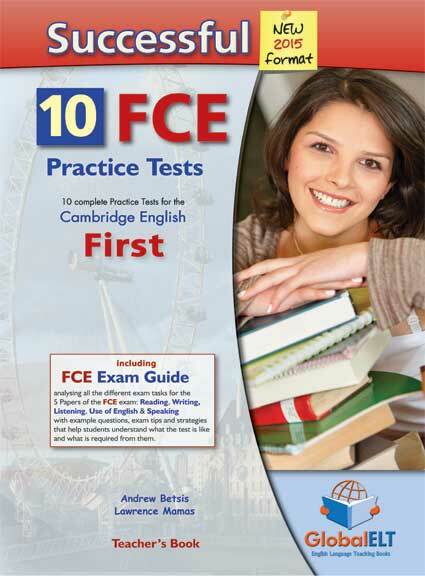 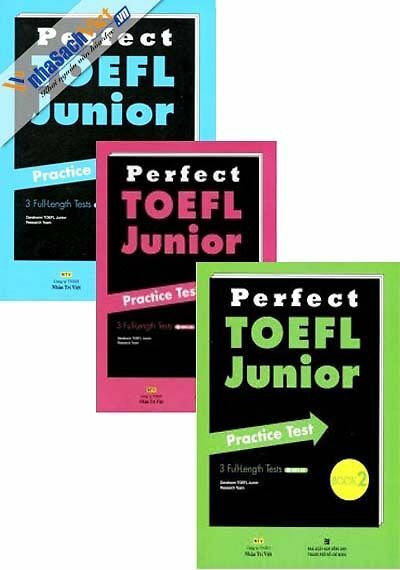 The series offers a wide range of English proficiency skills for beginners to advanced learners. 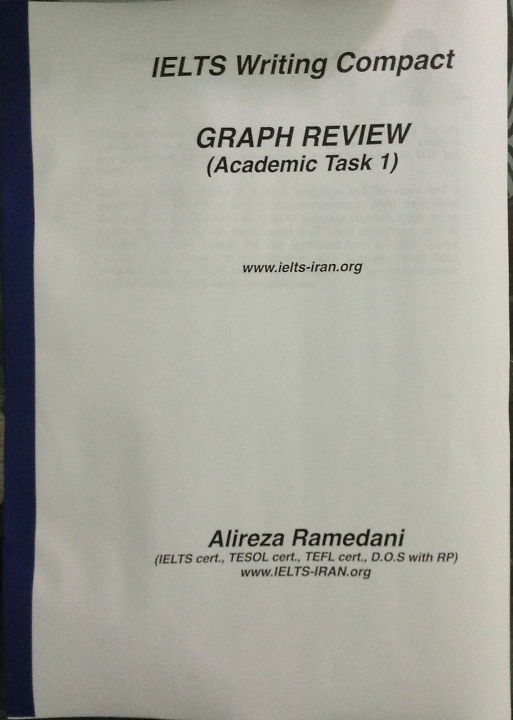 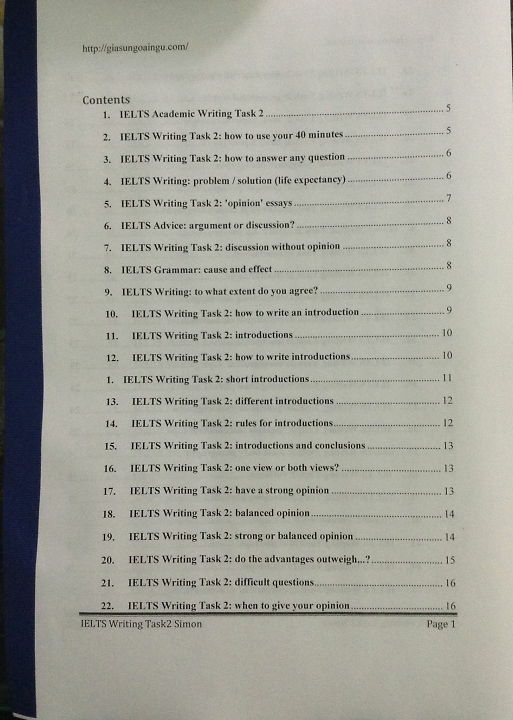 • Thematic units (academic topic, campus life topic) to develop academic skills in English.